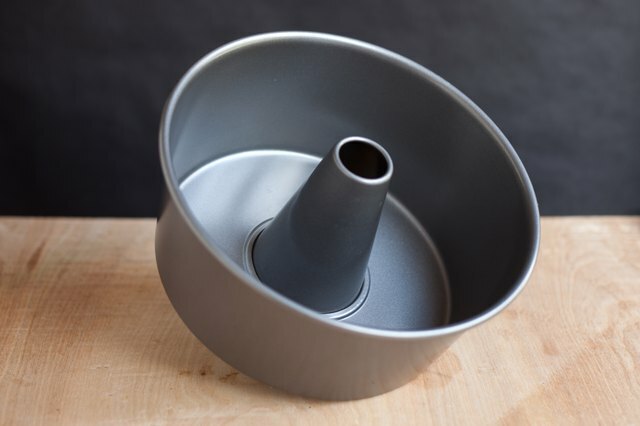 Depending on what you're baking, your recipe might call for the use of either a Bundt pan or a tube pan. Although they look quite similar, they actually may not always be interchangeable. 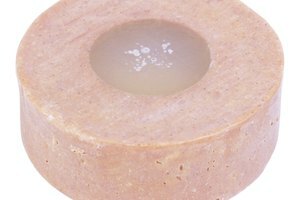 Take careful consideration of the ingredients and the baking times specified in the recipe and determine which vessel best fits your needs. A tube pan is a deep, smooth-sided baking pan with a hollow tube in the middle. It's used primarily for baking angel food and sponge cakes. 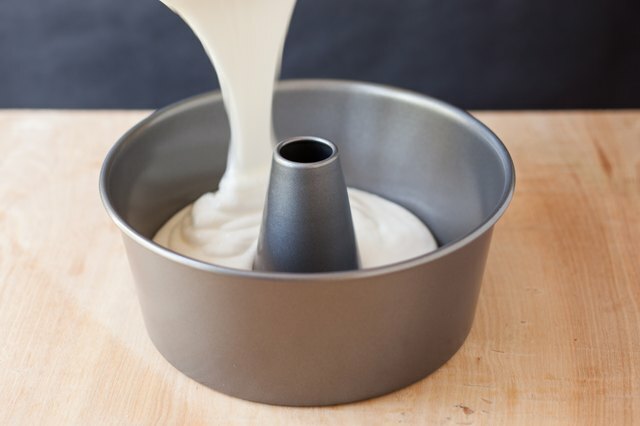 The tube pan can be made as a single-piece pan or as a two-piece pan with a removable flat round bottom to help extricate the cake after baking. 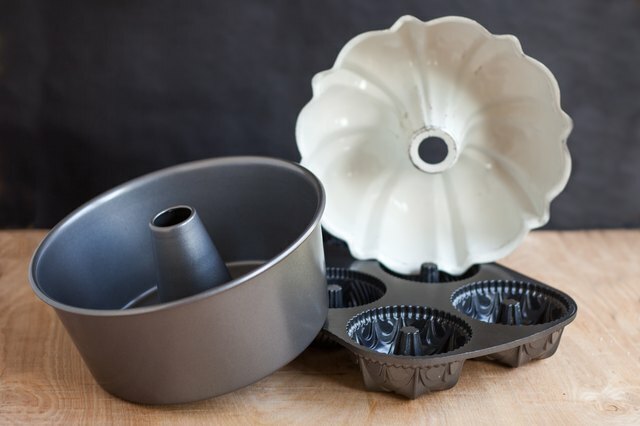 A Bundt pan is an ornamental tube pan that's popular for making dense cakes of the pound-cake variety. 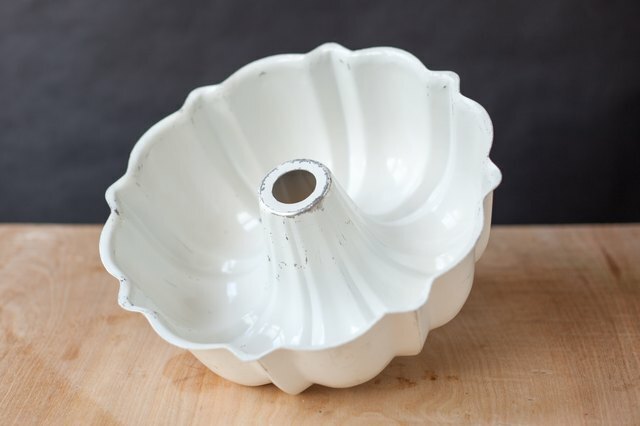 This pan is heavily constructed, usually of cast aluminum, with heavy fluted sides and, like the tube pan, a hollow tube in the center so cake batters can rise and bake uniformly. A Bundt pan is typically 10 x 3 1/4 inches and holds 12 cups of batter. A tube pan of the same capacity would measure 10 x 4 inches. 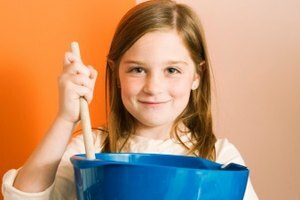 If you're unsure of the capacity, the best way to measure is to fill the pan with water and then pour the water into a graduated container. 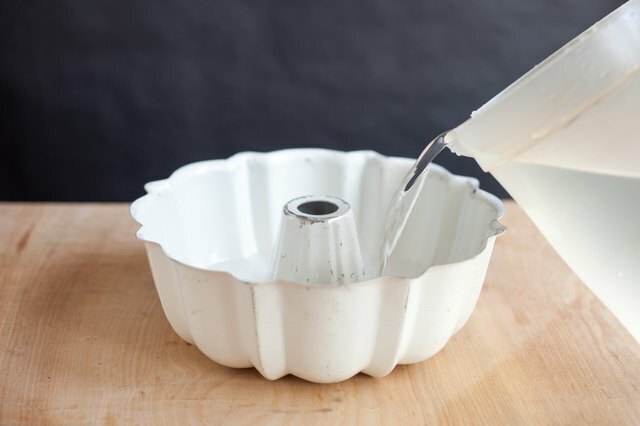 If the pan is a two-piece tube pan, line it first with a plastic bag before filling. Tube pans are designed for baking angel food cake, which contains lots of beaten egg whites but no fat in the batter. The high sides and removable bottom with a central tube promote rapid rising and even baking. Bundt pans are generally used for baking the denser batters of coffee cakes and sweet cakes called, fittingly, Bundt cakes. Their fluted sides and greater surface area produce more crust, which is desirable in these kinds of cakes. Ochef: Tube Pan, Bundt Pan, Loaf Pan--What's the Difference? Garrison Pence has been a midwest-based (ghost)writer for three decades, taught university-level literature, and has written articles and white papers in trade publications of the Material Handling Institute, Engineering Today, Pharmaceutical, Food and Beverage Science, and Semiconductor. Pence holds a Bachelor of Arts in English and a Master of Arts in Literature.